All the golf actors in Mauritius are cheered up with the achievement made by our golf courses for the year 2016. Our common aim and vision is to make Mauritius known as a golf destination and making the experience for the golfers memorable. We are proud and honoured that we had two golf courses and one golf resort Hotel which are affiliated partners with us being nominated at the World Golf Award 2016 and with two winning the First Place. This year, in November, the prestigious World Golf Award took place in Portugal. At this event, we had the privileged to have two Mauritian Golf Courses present; The Heritage Golf Club and The Avalon Golf Estate. The Avalon Golf Estate was nominated for World’s Best New Golf Course 2016, and we are honoured to be among the best three new golf courses. 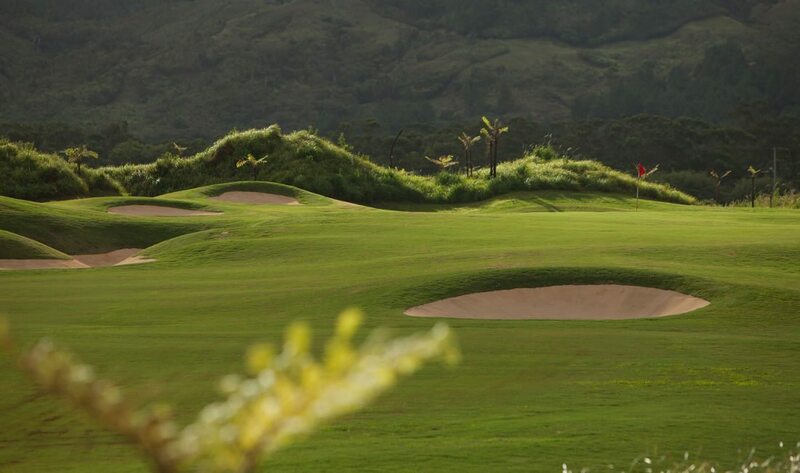 We know that this golf course have everything needed to welcome the discerning golfer from around the world. At the World Golf Award, the Avalon Golf Estate designed by Peter Matkovich was represented by their General Manager, Ryan Dodds. The Heritage Golf Club has particularly made our pride for being nominated as Best Golf Course 2016 and for winning the Best Indian Ocean Golf Course for the third consecutive year. This golf course is indeed at world class level and has hosted international tournaments such as the AfrAsia Bank Mauritius Open. Along with the golf course the Heritage Le Telfair Golf Resort & Spa for the first time has won the award of Best Golf Indian Ocean Hotel 2016. The Heritage Golf Club designed by Peter Matkovich was represented by the Golf Director, Jonathan Menteath. The Mauritius Golf Tours together with all the golf actors are more than ready to work harder for this coming year, as we know that as a golf destination, Mauritius has everything to be among the best worldwide.